Online grocery shopping portal RedMart’s recent announcement that it is merging with Lazada has not been well-received by all of its customers. One loyal customer has publicly criticised the company for the partnership with Lazada and has asserted that the merger would result in the “loss of a supermarket game changer” that RedMart has been, thus far. RedMart was founded in August 2011 to help make grocery shopping easier for customers by allowing them to purchase groceries and household essentials online at anytime and delivering the products to customers at their doorsteps. In 2016, Alibaba-backed shopping platform Lazada acquired RedMart. 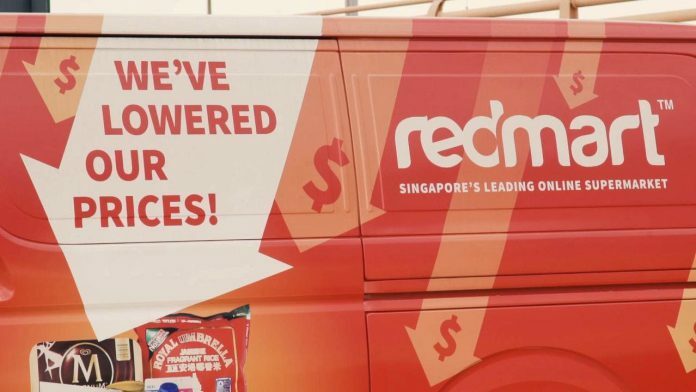 This year, RedMart announced that it will cease its operations from its own website and that it will move to Lazada’s platform from 15 March 2019. “RedMart this might be your worst move ever. But it’s only my humble opinion. Who am I to comment. I only shop online for EVERYTHING.